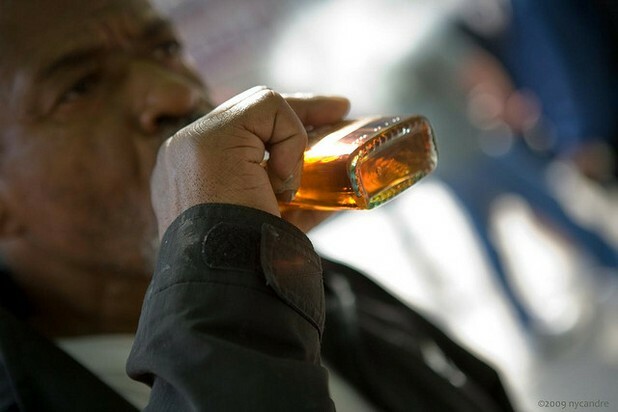 Researchers at the University of Pittsburgh Medical Center say having gastric bypass surgery raises a person’s risk of developing an alcohol abuse problem by 50%. The research team followed 2000 patients scheduled for obesity surgery at 30 days pre-op and at one and two years post surgery, and asked patients to fill out questionnaires on alcohol habits at each interval. Roughly 25% of the patients had laparoscopic adjustable gastric banding surgery. Alcohol abuse rates among this population remained steady at about 5% pre and post surgery (this is lower than the roughly 8% abuse rate among the general population). 70% had gastric bypass surgery. Abuse rates among this population rose from 7% pre surgery to almost 11% two years post surgery – a more than 50% jump. So why does gastric bypass cause such a significant increase in alcohol abuse problems? Knowing this, she said, they weren’t really surprised when they observed such a large post gastric bypass surgery increase in alcohol abuse problems among the study participants.